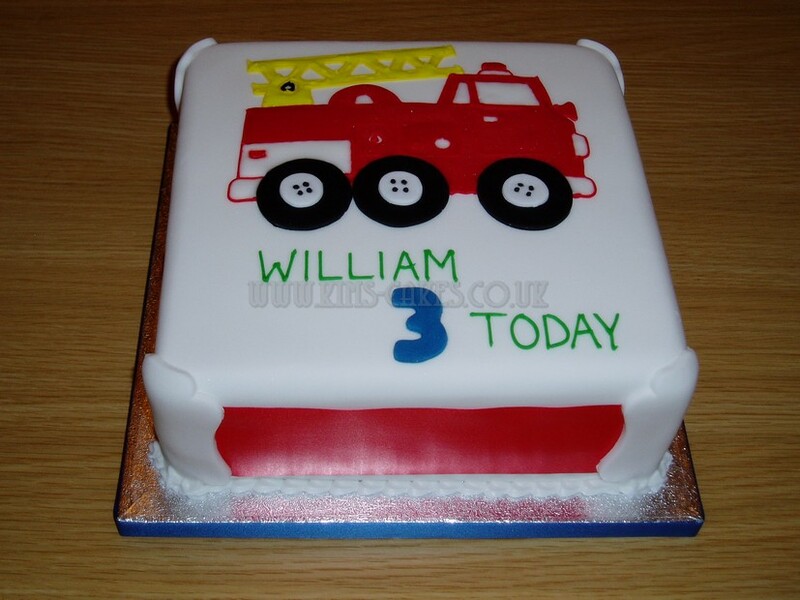 Kids love a Birthday Party and with that there has to be a Birthday Cake. 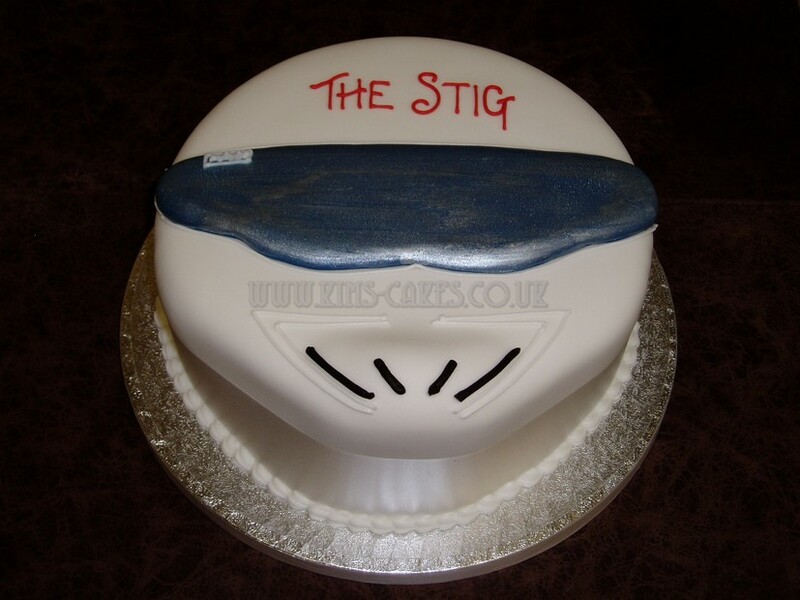 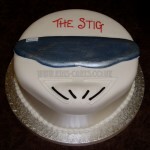 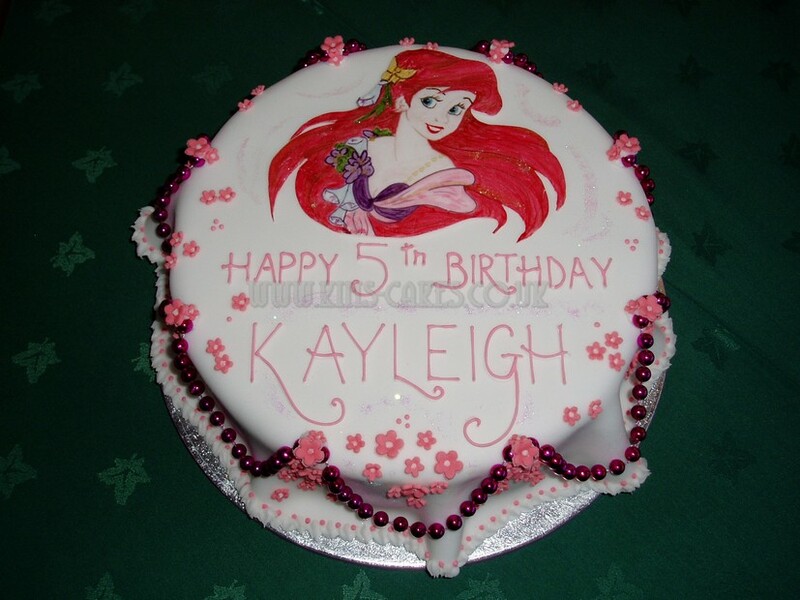 Surprise them with their favourite hobby or character cake or maybe they can commission their own cake with their own ideas & designs. 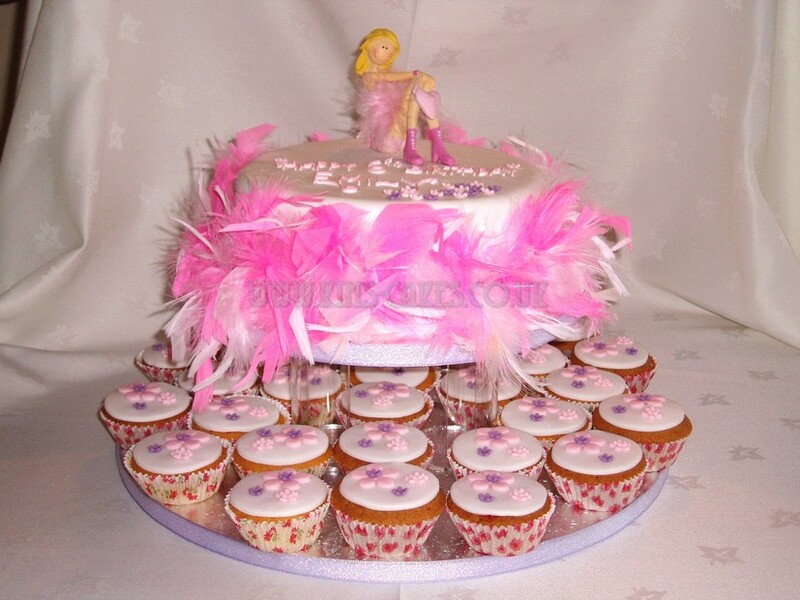 Cupcakes aren’t just for your Wedding Day, so why not design Cupcakes to match the main Birthday Cake and they are so simple to drop into those party bags. 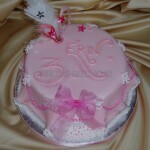 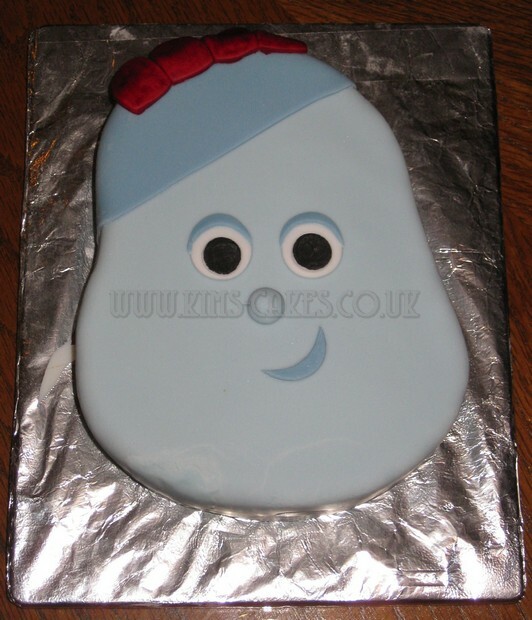 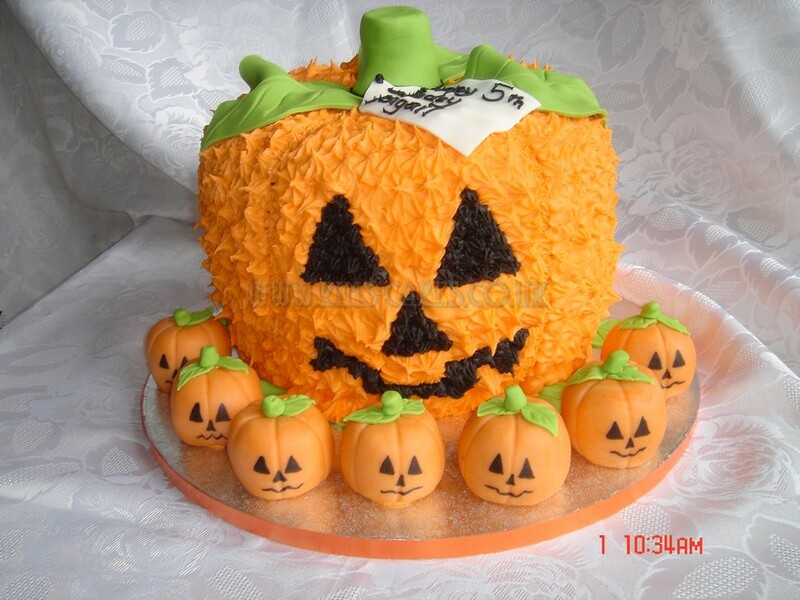 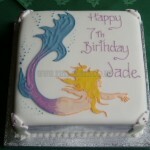 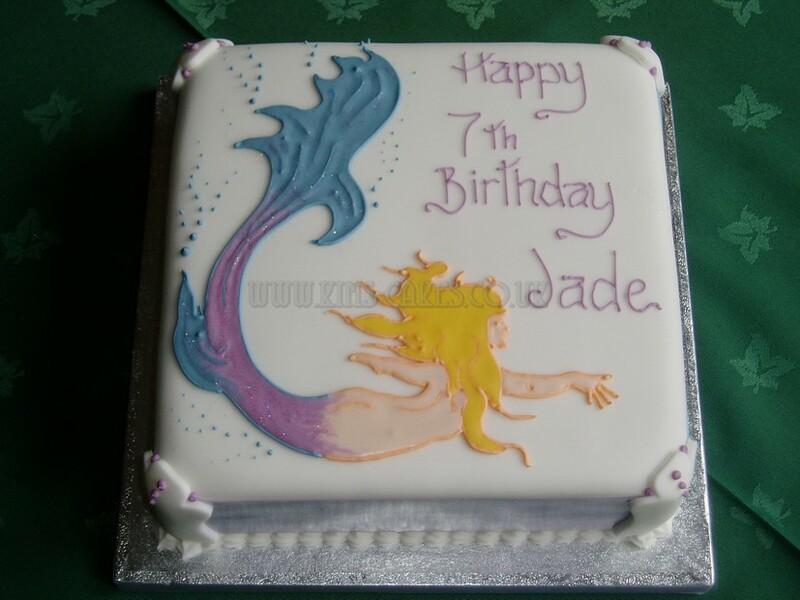 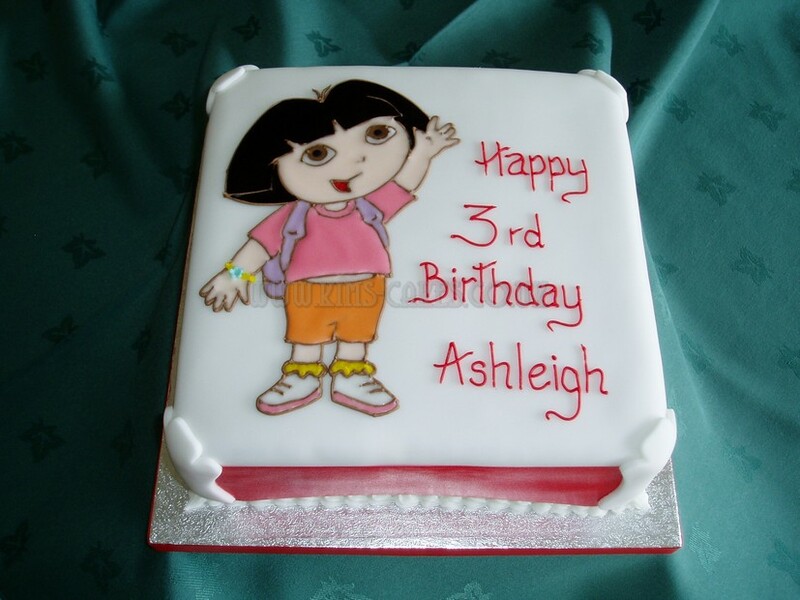 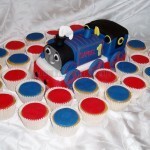 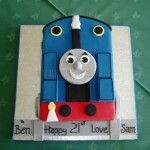 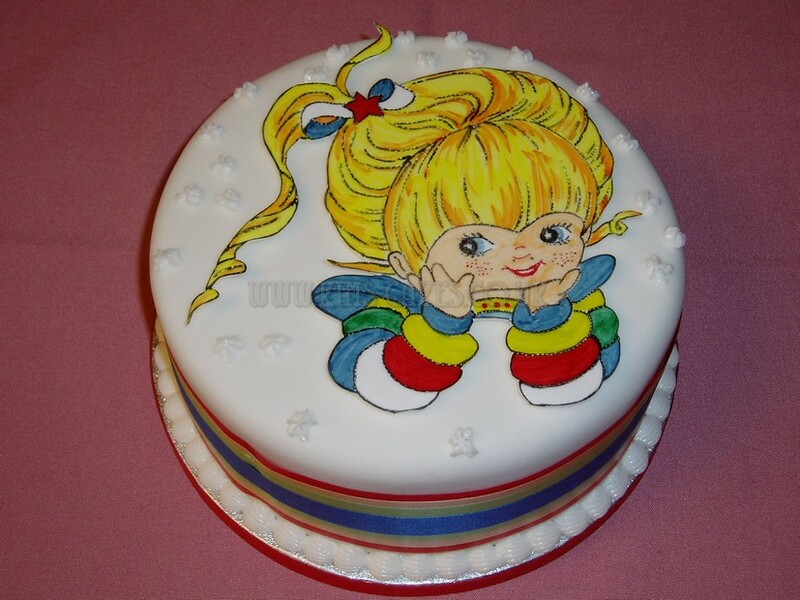 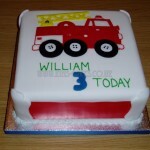 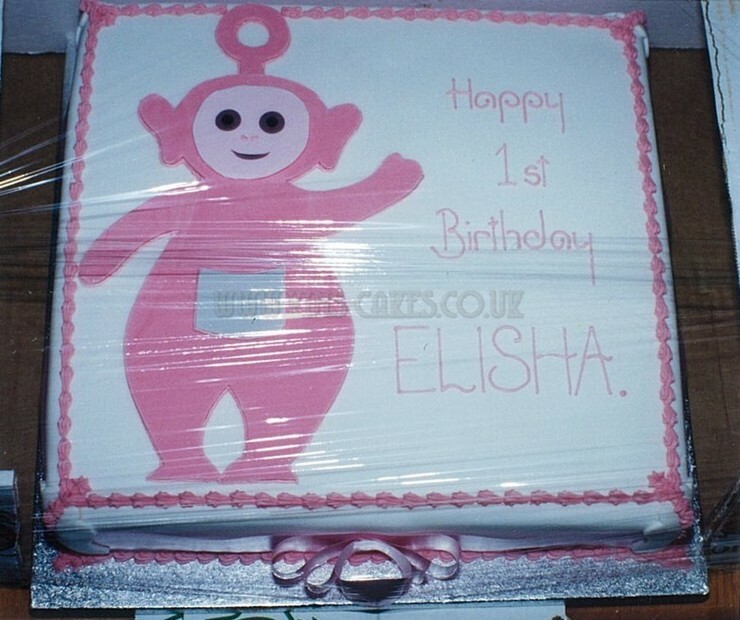 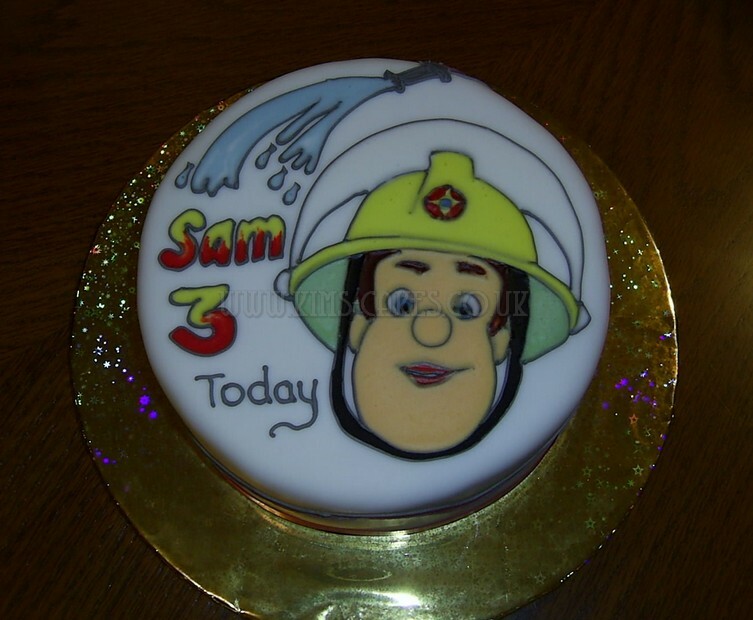 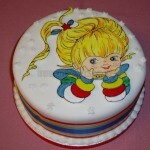 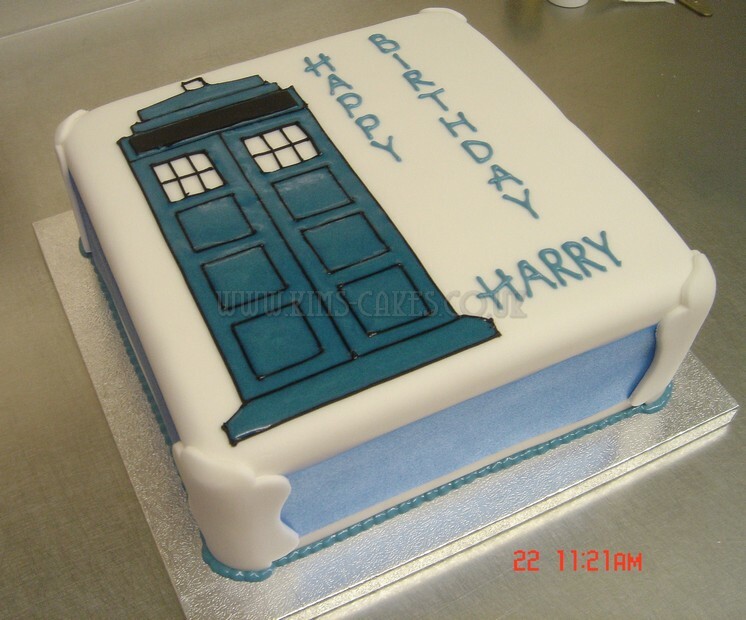 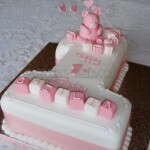 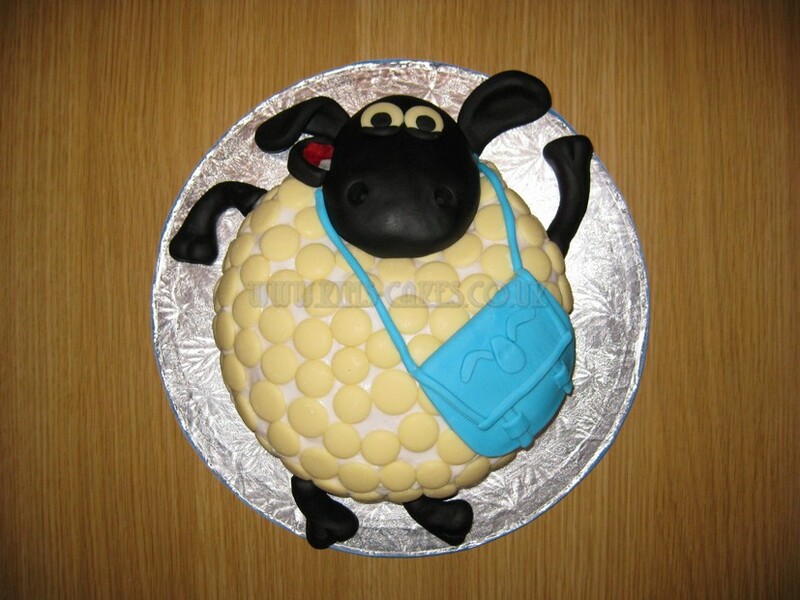 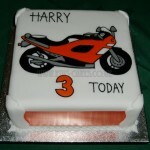 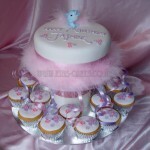 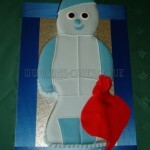 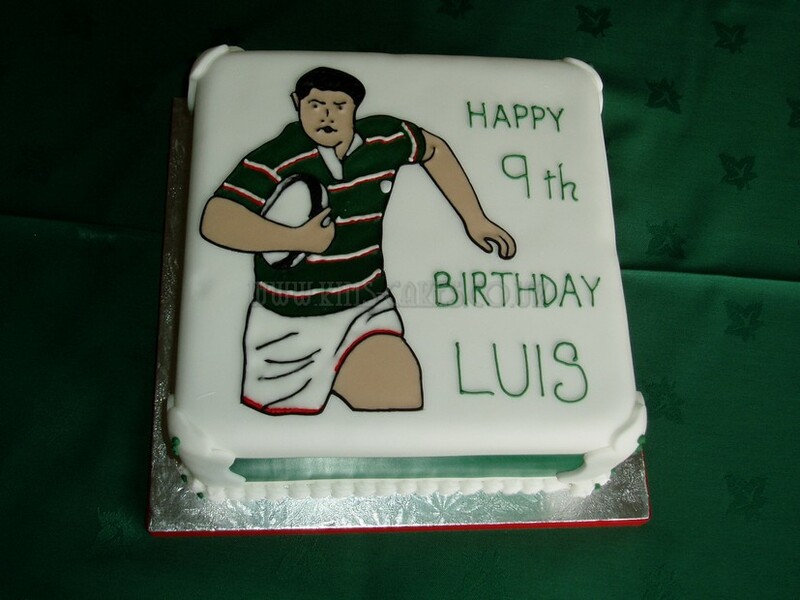 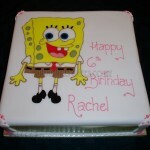 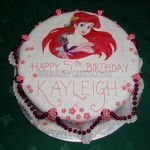 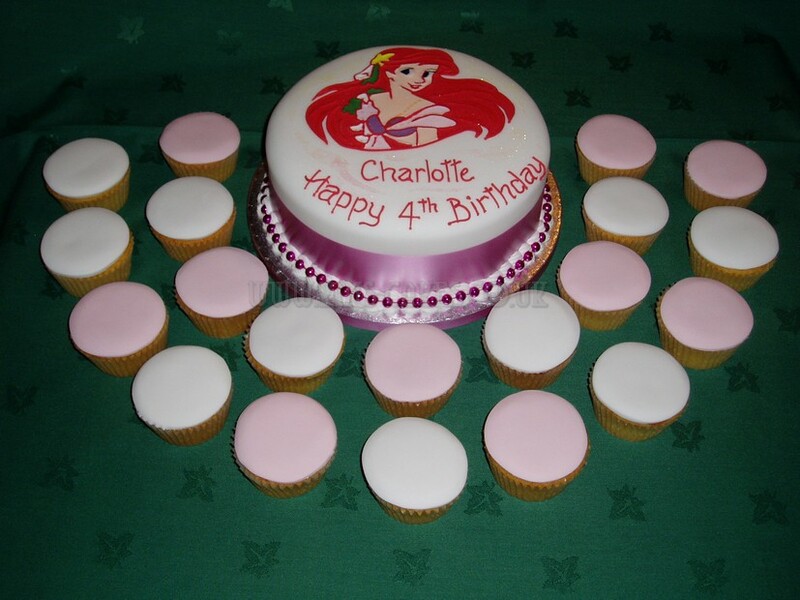 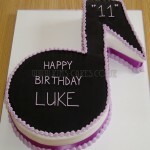 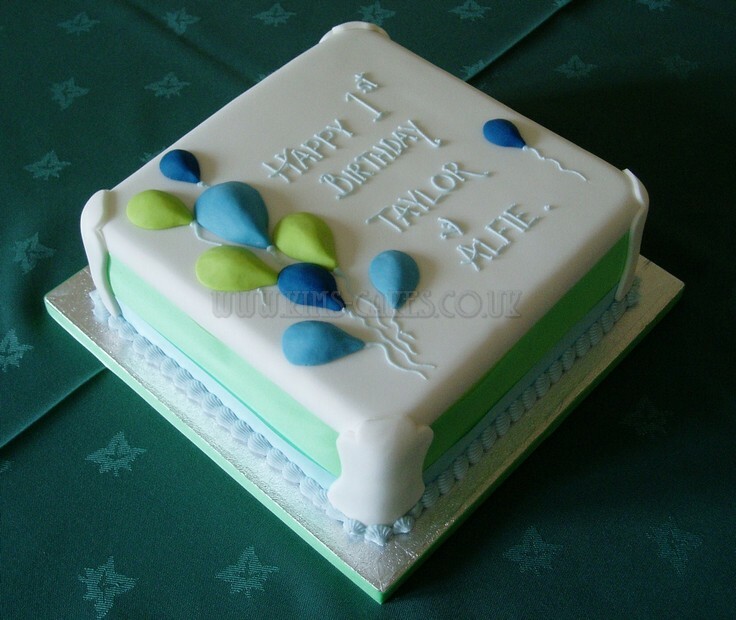 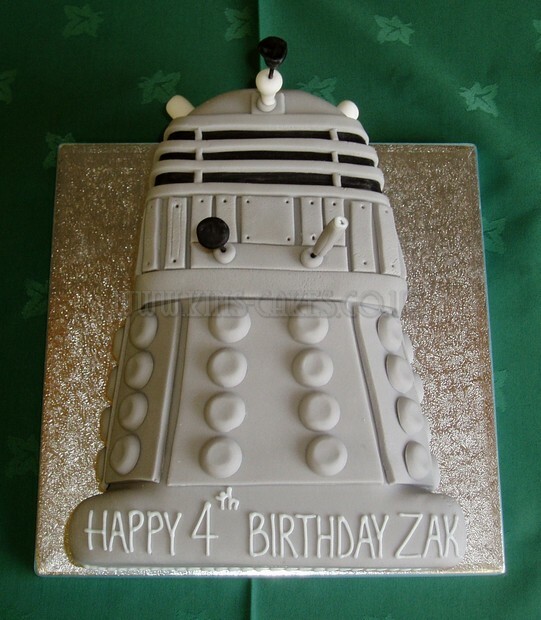 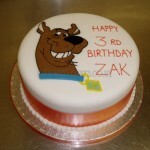 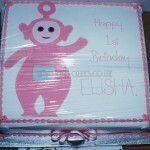 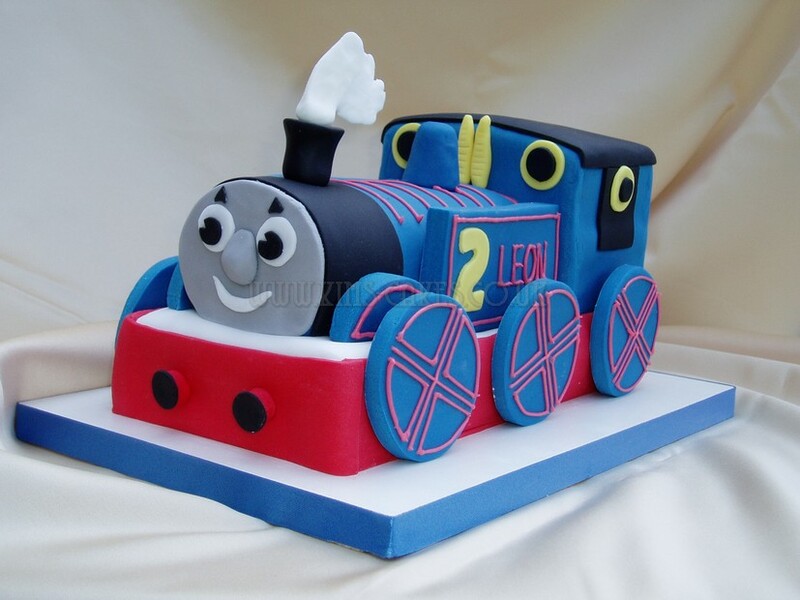 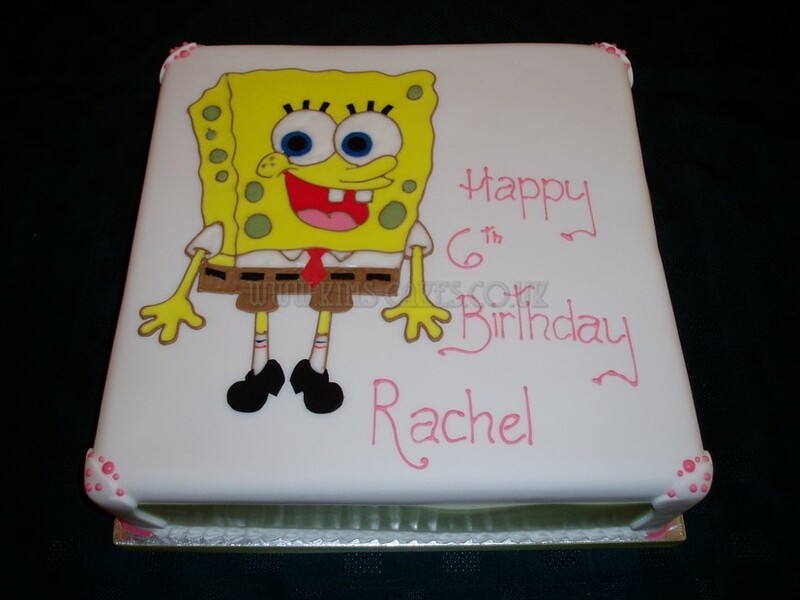 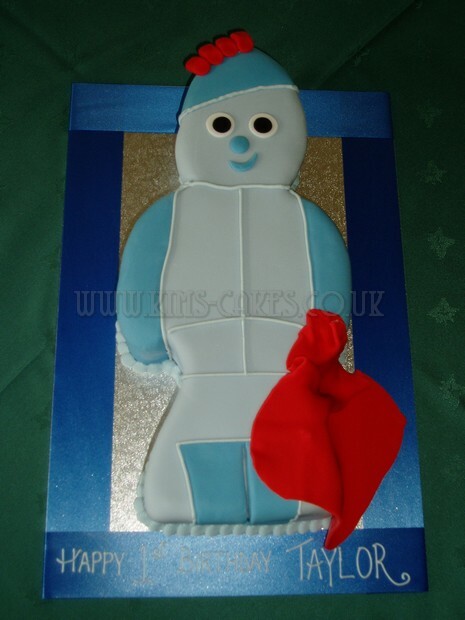 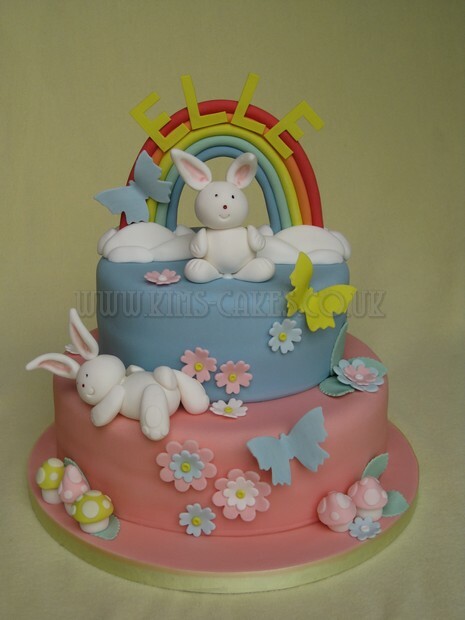 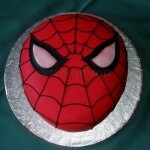 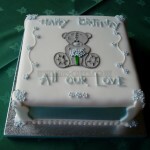 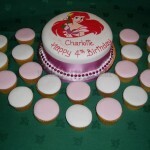 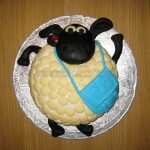 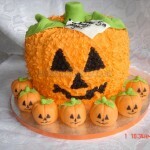 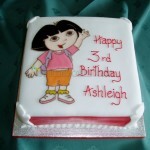 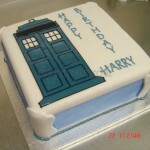 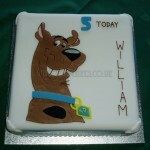 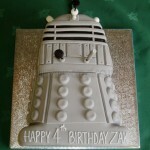 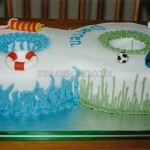 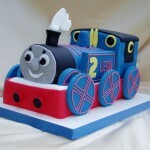 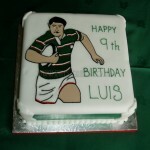 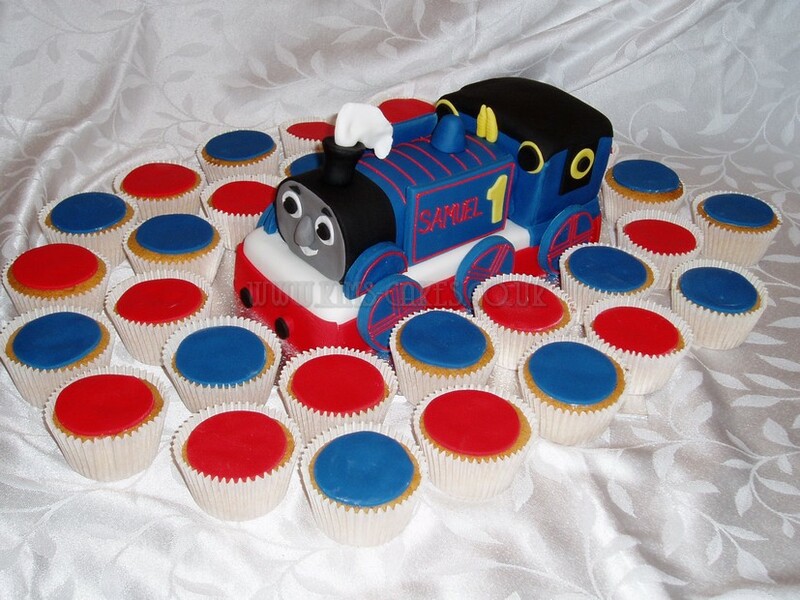 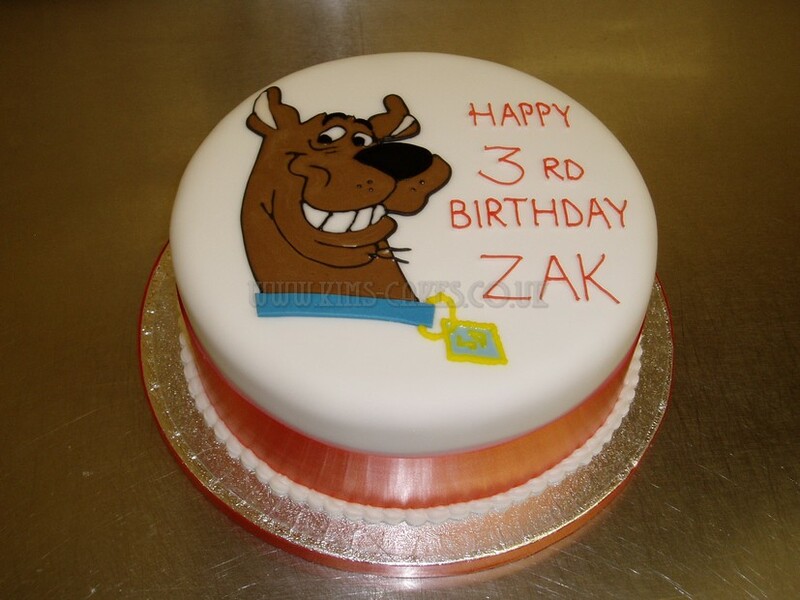 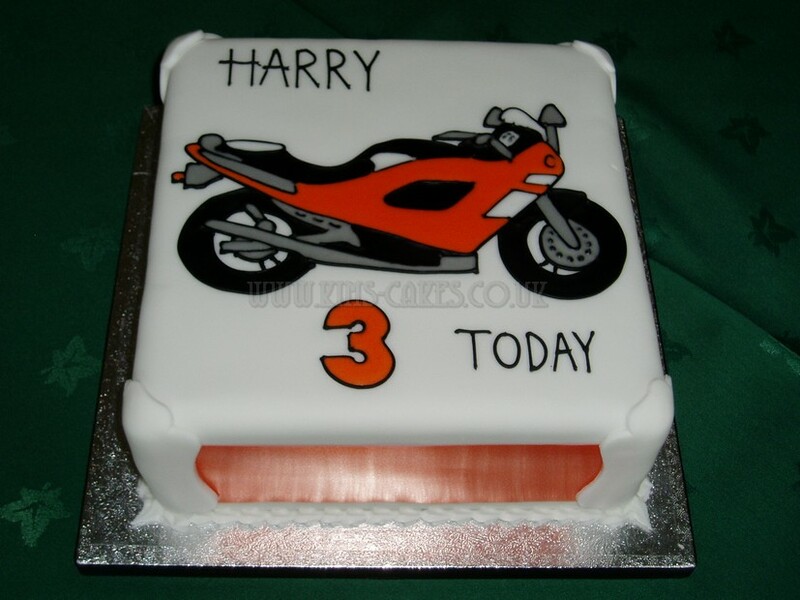 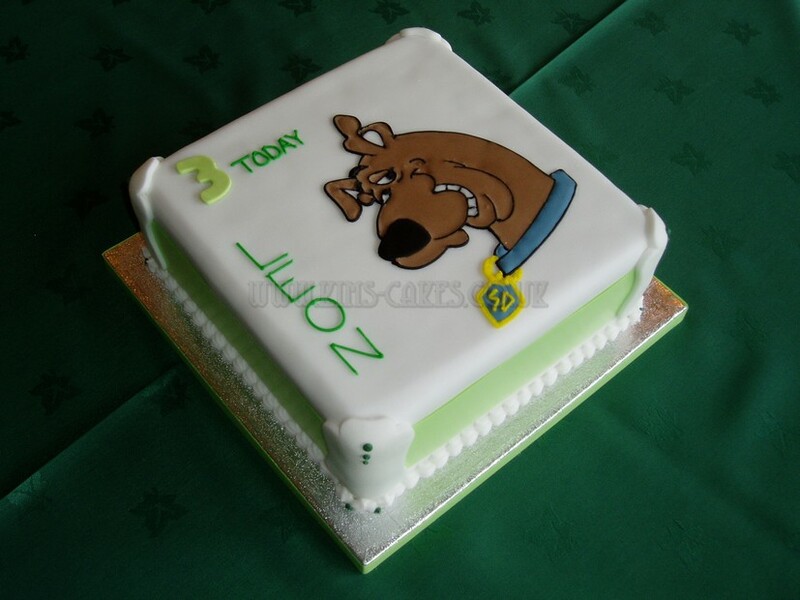 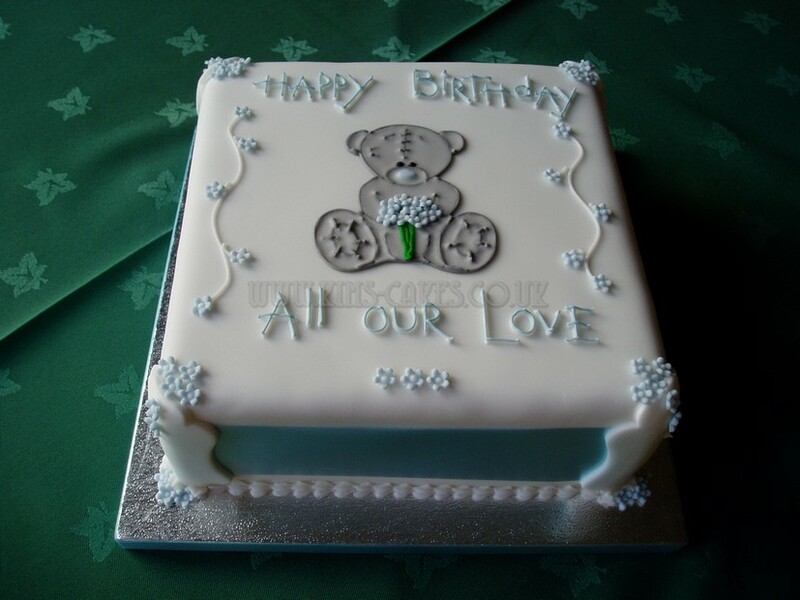 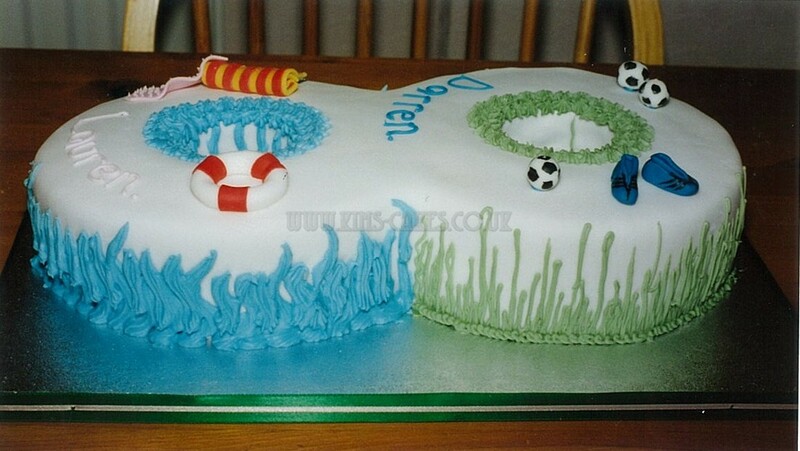 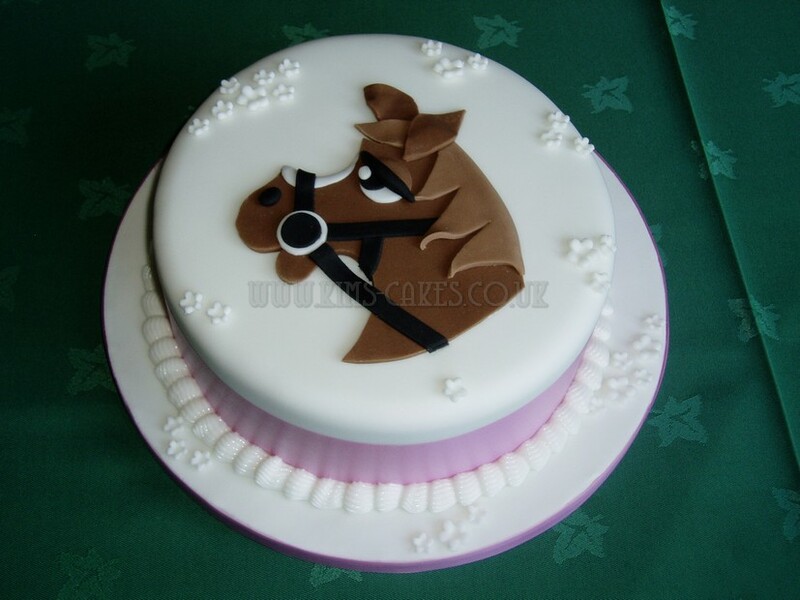 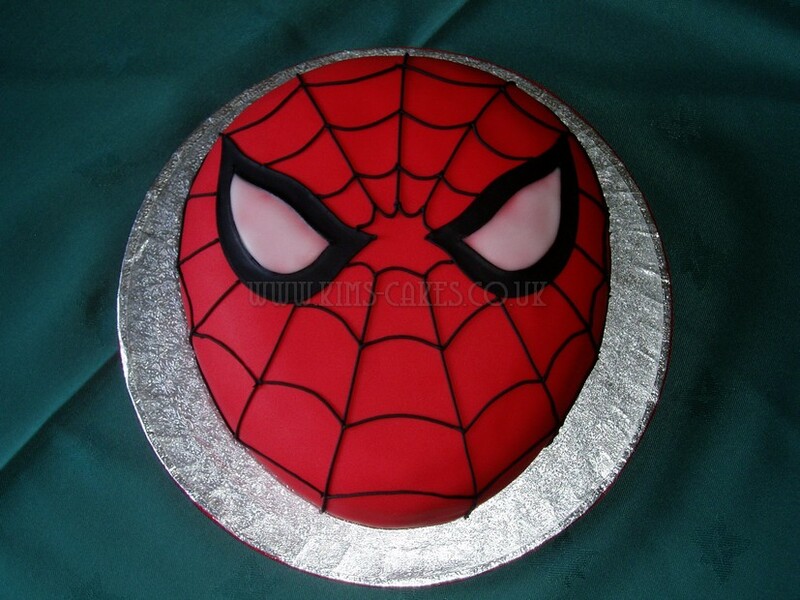 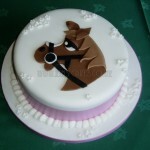 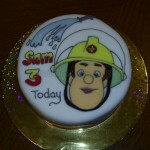 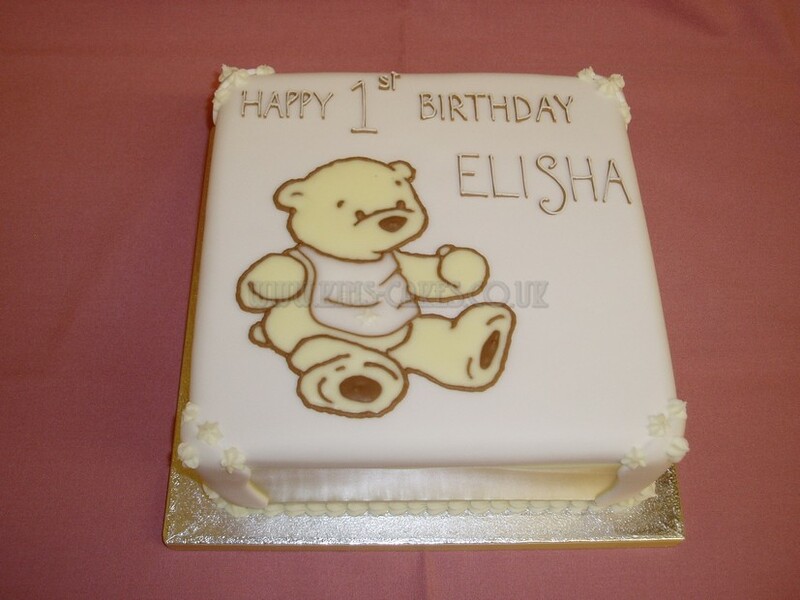 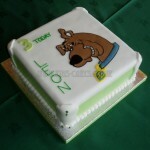 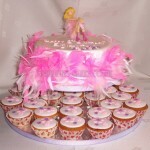 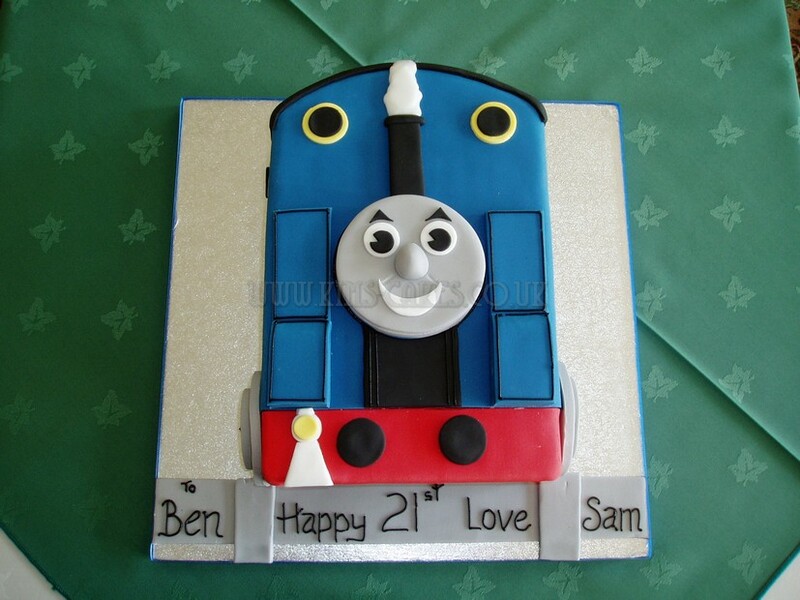 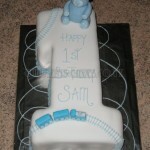 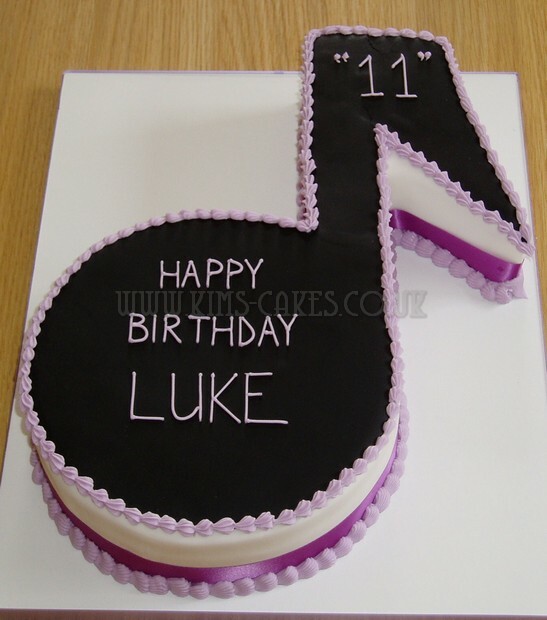 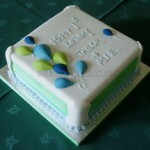 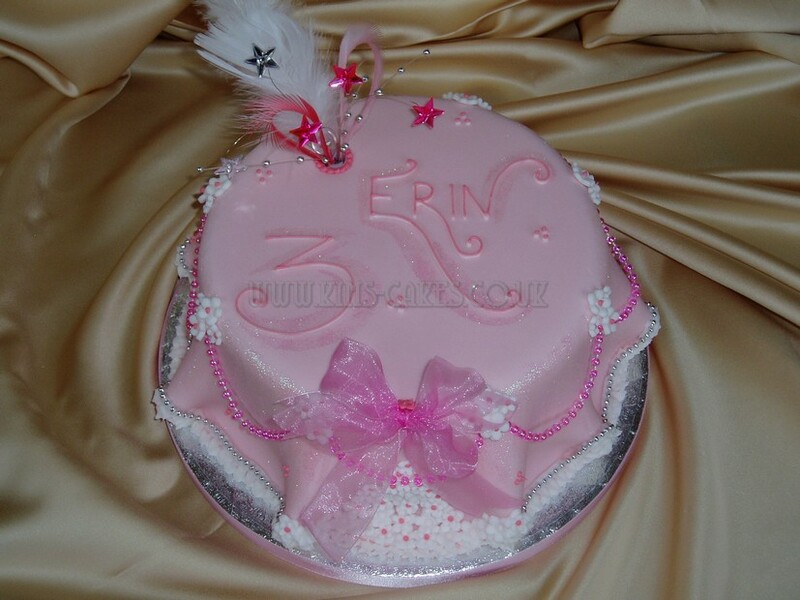 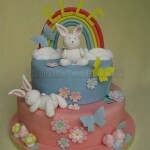 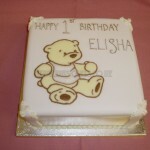 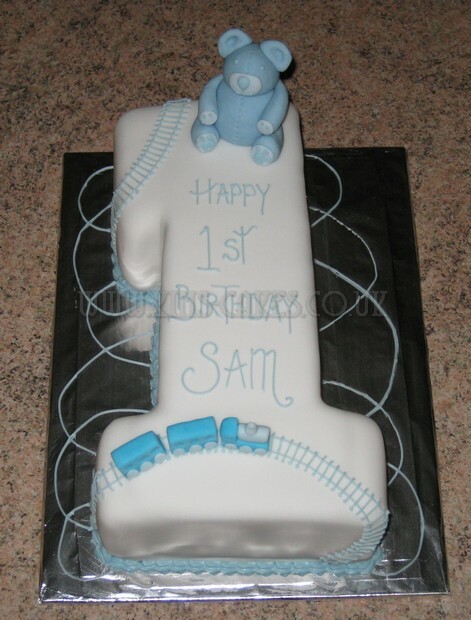 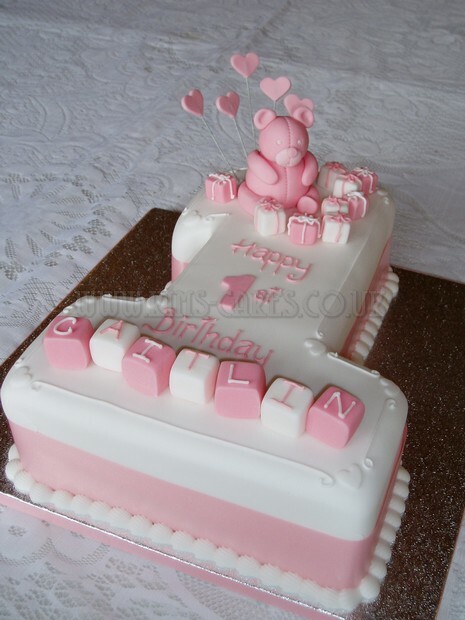 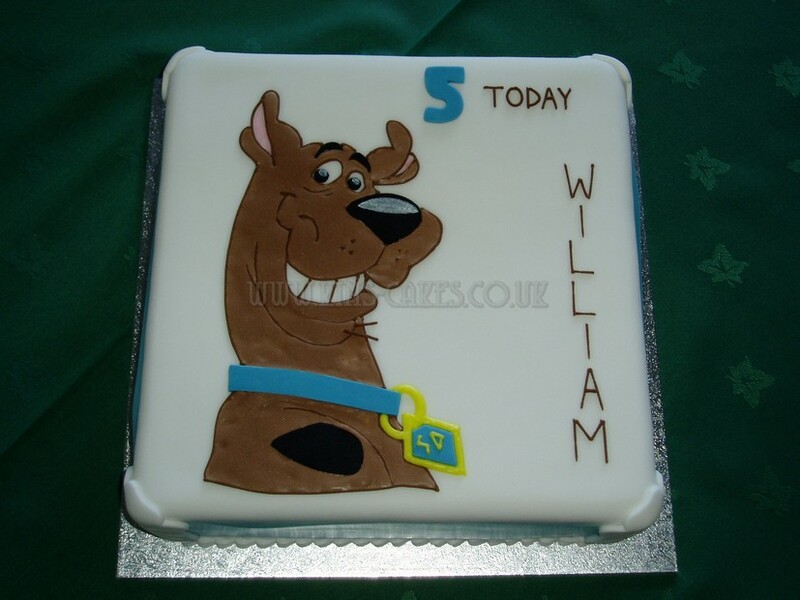 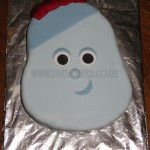 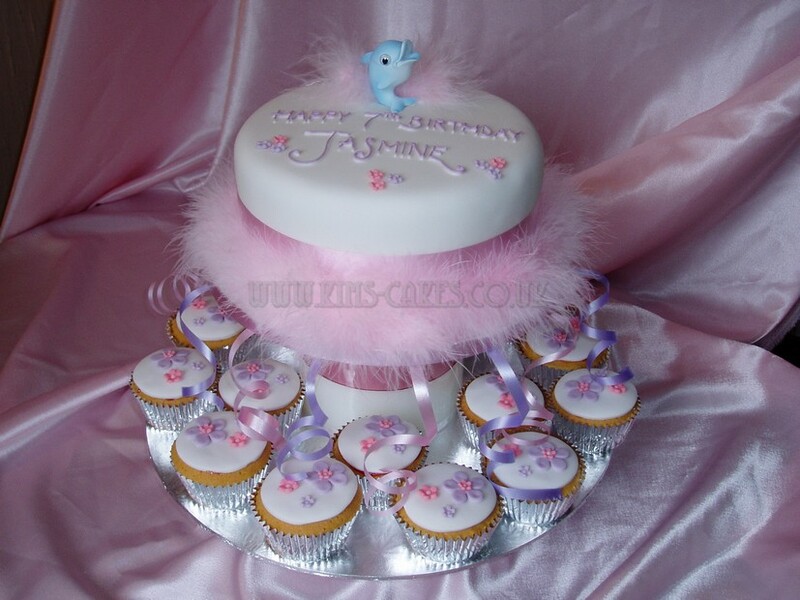 Kim’s Cakes will be happy to design a special Birthday Cake for your special little person.